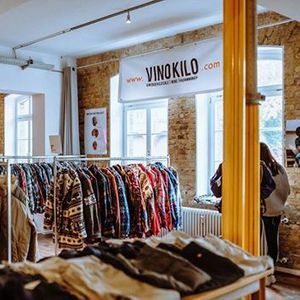 Germany's biggest vintage kilo sale is finally coming back to Utrecht! ?? 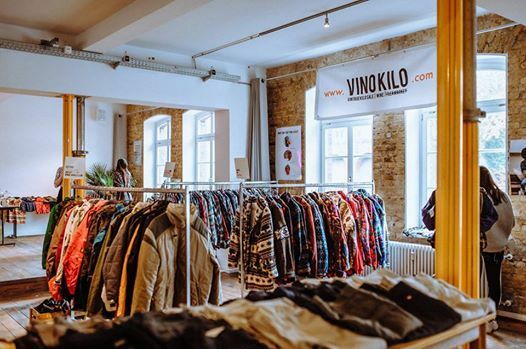 • Vintage Clothes at 20€/kg.